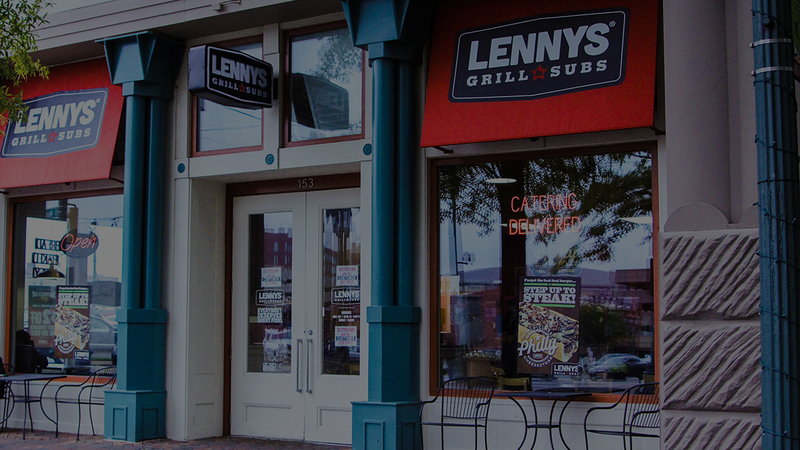 Since opening in Memphis in 1998, Lennys Grill & Subs has been a stand-out franchise in the $21 billion-a-year sub sandwich category. Lennys delivers on what consumers really want: delicious sandwiches made with authentic ingredients and an emphasis on customer service that inspires our guests to return time and time again. 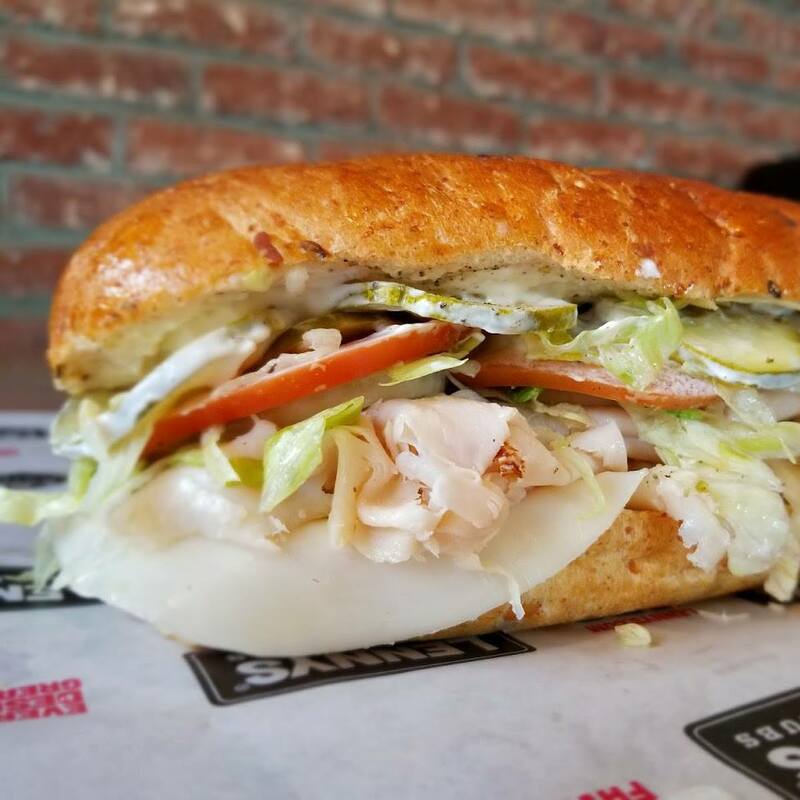 At Lennys Grill & Subs, our mission is simple – to make and serve great food. Since opening in Memphis in 1998, we’ve won over the Southeastern and South Central United States with our high-quality sandwiches made with fresh ingredients, quick service and warm hospitality. Guests crave our “World Class Philly Cheesesteaks,” our mouth-watering Italian Subs made with real prosciutto and our Mile-High Turkey Subs because they are best in class and affordable. 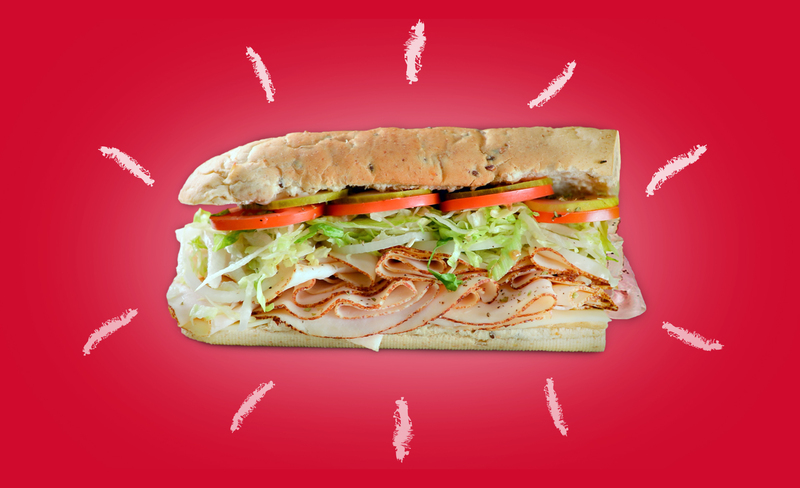 As we like to say, “Everybody Deserves Great Food” and it takes great sub shop franchise owners to make that happen. From the minute a guest enters our front doors, the Lennys team greets them with an enthusiastic and genuine, “Welcome to Lennys!” The great service only gets better, as our staff members act as ambassadors of our brand. Our friendly team members know our guests by their names and remember what they like to order. We offer guests drink refills at their seats and bus their tables for them after they leave. Most importantly, our guests never leave one of our restaurants without being warmly thanked for visiting us. In the world of quick service, our customer service makes us stand out. Our sandwiches are popular and our guests want us to open in new markets. Because of this, we’re expanding with a goal of doubling the size of our franchise system within five years. We have prime markets available for expansion and there has never been a better time to invest in a Lennys Grill & Subs franchise. Our sub shop franchise business model provides entrepreneurs with the potential for high financial returns. 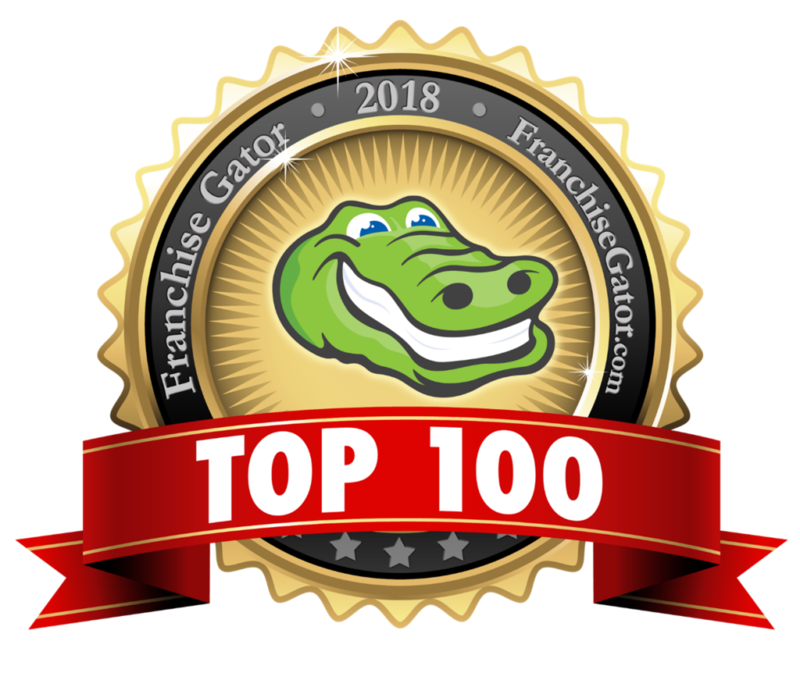 According to our most recent Franchise Disclosure Document, our top 50% of franchisees grossed $775,294 in sales and brought in $85,711 in EBITDA on average. What does it Cost to own a Lennys? 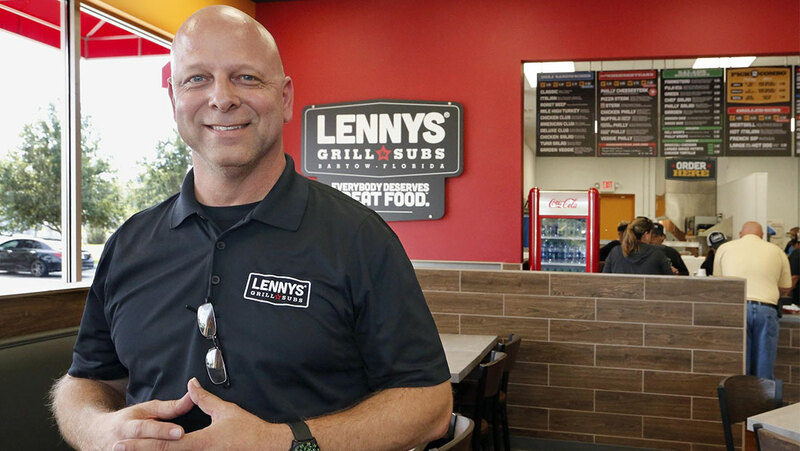 The total investment to open a Lennys Grill & Subs franchise ranges from $192,844 - $431,326. 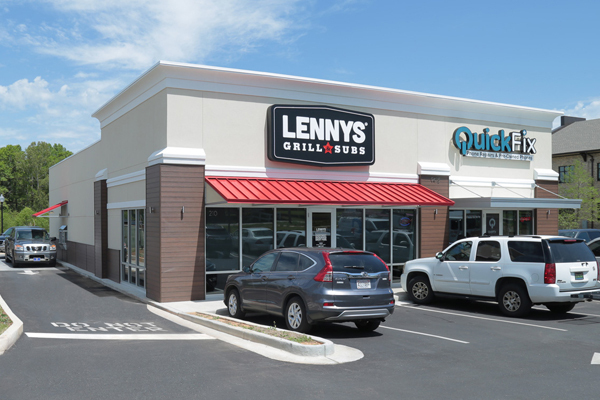 Lennys restaurants are designed to fit in most neighborhoods, and our ramp-up time to begin operations is much faster than what is common in other franchise systems.